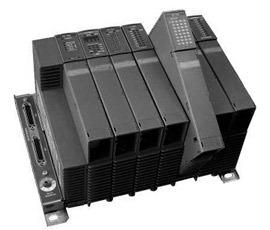 Join our webinars and get first impression about hardware structure, free programming and features, functionality and advantages of control system Tecomat Foxtrot. 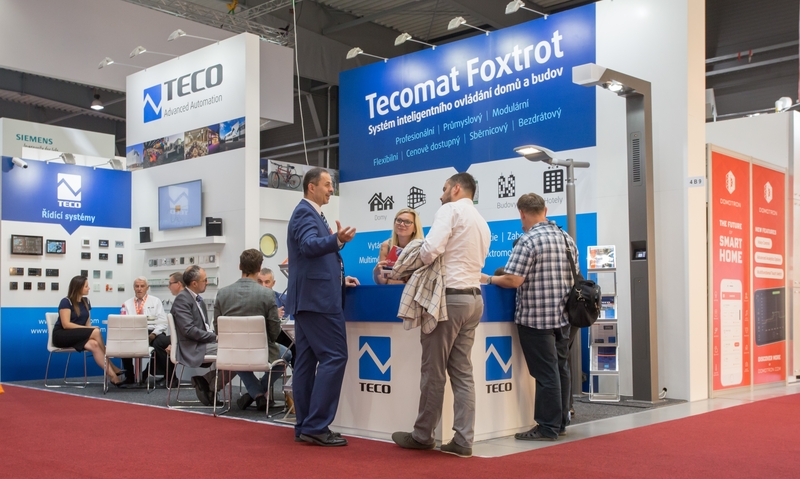 In the beginning of 2019, we are bringing you the dates of planned trade fairs, where we are presenting our control systems and where we can meet each other. 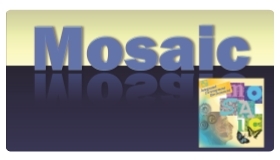 We have launched new version of programming software Mosaic 2019.1. 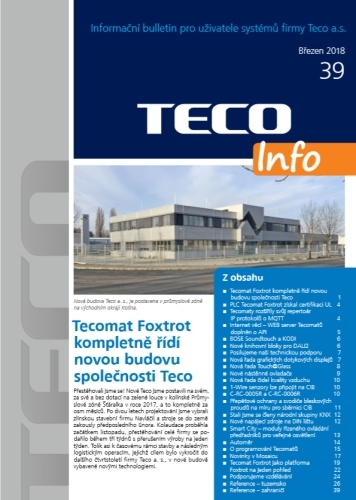 Magazine TecoInfo is bringing information of new products and interesting projects, where our systems are used. 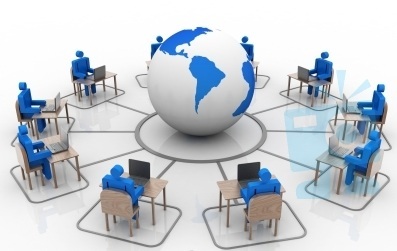 It is a great inspiration for all users and potential users of our systems. 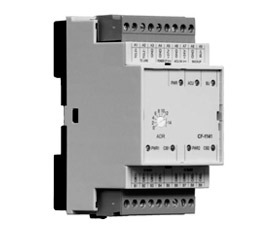 We are proud to announce, that Tecomat Foxtrot modules are UL listed! 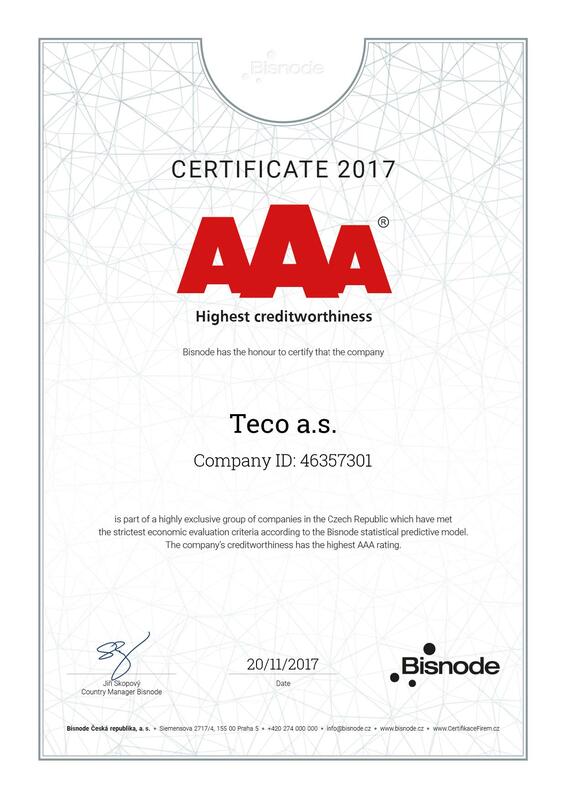 Highest Bisnode AAA rating for Teco again! Independent company Bisnode again rated our company Teco by certificate AAA - Highest Credit Rate. We have fulfilled the highest credit worthiness criteria for past ten years, and therefore we belong to the highly exclusive group of Czech companies that are allowed to use the status AAA as a symbol of the highest Credit Rating. As every year, there are many domestic and foreign exhibitions, where we are presenting our products and solutions, so let us kindly invite you to visit us. 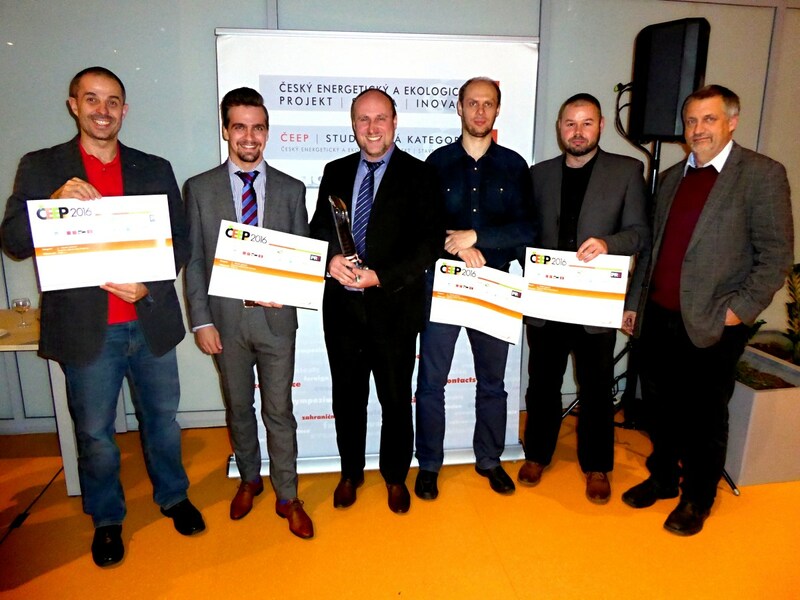 On Tuesday, November 21, 2017, an annual Czech National Energy and Ecological Project, Construction and Innovation Contest in 2016 took place at the Czech technical university. 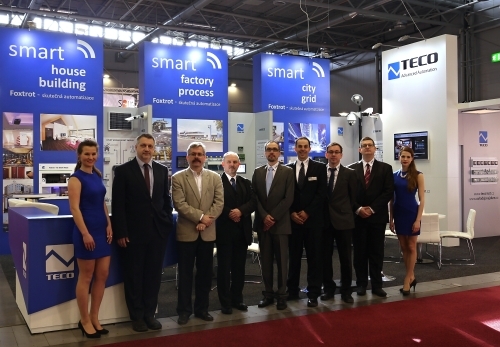 Representatives of the Czech Parliament, Czech government, important persons from the industry and media were present as usual. The title in the A category – constructions and buildings – was awarded to HAIDY for the reconstruction of the elementary school in Knezmost. 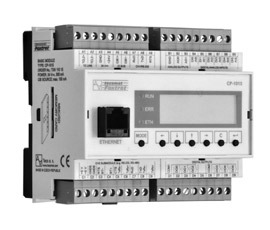 HAIDY solution is based on our control system Tecomat Foxtrot. 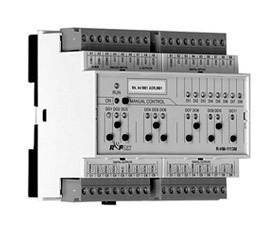 Top Industrial Control Systems and Intelligent Building Management Systems. Connect Foxtrot over the Internet without having a public address or any additional HW. It operates via WEB browser and direct access via Mosaic. 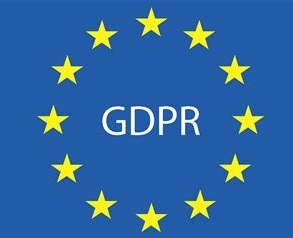 Applicants may begin gradually connecting their PLC. 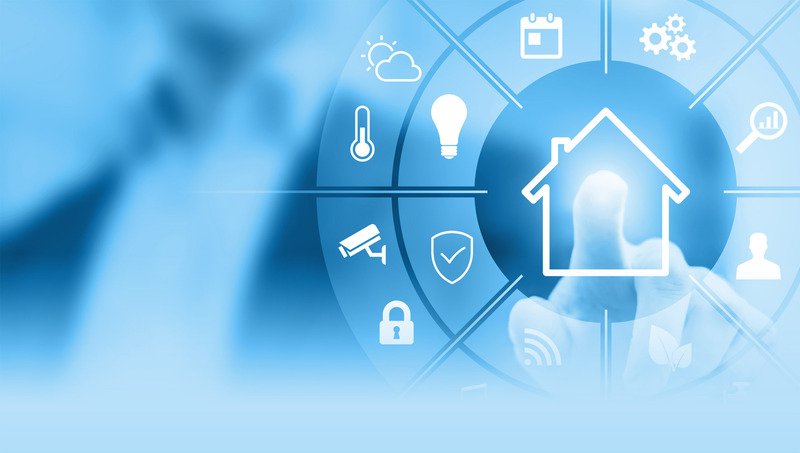 Foxtrot controls your house, regulates heat, light and electrical appliances and devices, depending on the program, the setting, or various sensors for light, temperature, presence, wind and rain. It saves you money, time and provides an unbelievable comfort of living. Do you want to know what is happening in the world of automation? Receive our free newsletter completely free of charge!